Southern Turkey is a holiday region made for the true gulet charter many of us have enjoyed for over the last 2 decades. A vacation style that originated in Turkey and spread as far as North America and Mexico. Turkish gulets are chartered in a variety of European countries. If you have never seen or been on one, but love the sea or curious, then you should add this holiday into your bucket list for sure! What makes it all the more authentic is traveling on a gulet along the turquoise coast of Turkey. Turkey’s blue cruise coast is far less commercial than many countries that border the seas. The blue cruise region is the largest among the countries which charter Turkish gulets. There are over 50 itineraries to choose from between Turkey and the Dodecanese islands. Gulet menu prices are also the lowest compared to other countries chartering Turkish gulets. If you are not keen to fly to Istanbul or other Turkish airports, the closest and next best ports to fly to are Rhodes and Kos islands via Athens. So instead of flying to the coastal airports via Istanbul, just buy your flights to Athens and connect a flight to Rhodes or Kos. 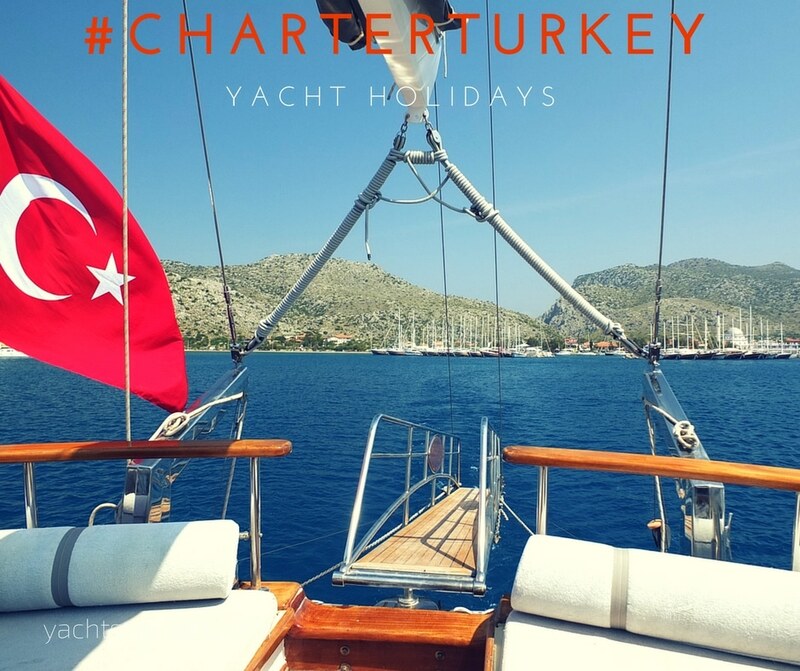 Turkey offers the very best charter rates in gulet charters during last minute and early booking periods in the world! Turkey also offers the largest selection of gulets not found anywhere else in the world – guaranteed!